We don't realize how some of daily vegetables we miss unless we don't eat for some time because of variety of food available immediately. As usual special occusions/guest needs non vegetarian delicacy like biryani, butter chicken, tandoor, fish etc. once in a while continental, Chinese. Also normal share of vegetables are occupied by easy to cook noodles or south indian dishes. We generally don't miss tomato and potato since it is used abundantly in every culture. But after few days I really miss simple two vegetables (curry/dry), chapati and rice. Among vegetables missing brinjal makes me dizzy. 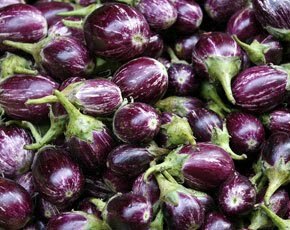 Purple colored brinjal is like royal member of vegetable family. How many variety of items you can make and each taste differntly and mouth water. To start with Stuffed Brinjal -- bringle stuffed with coconut, garlic, crushed ground nuts with chilly powder is not only mouth watering but if combination is right (perfect balance of spices + size of bringle) along with winter condition it tests much better than spicy chicken dishes. Bharit - Big sized brinjals. Grill it on stove or coal shegdi till the skin is black on all sides. Remove from the stove. Remove the blackened skin . Mash the the pulp to a fine paste. Add fried chopped onion. Smelling roasted bringle aroma is wonderful while cooking itself. Sliced Brinjal- Fried slice bringle along with salt and chilli powder. I used to eat 20-30 crispy slices in a stretch! 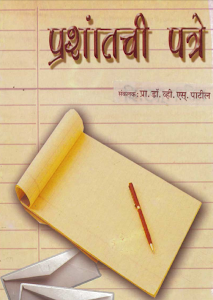 Brinjal is not only famous in subcontientent. Once I was dining at italian restarunt and ordered Eggplant Parmesan. To my own surprised I loved taste of it! It is a sliced eggplantwith tomato sauce and mozzarella and Parmesan cheese, along with basil etc. 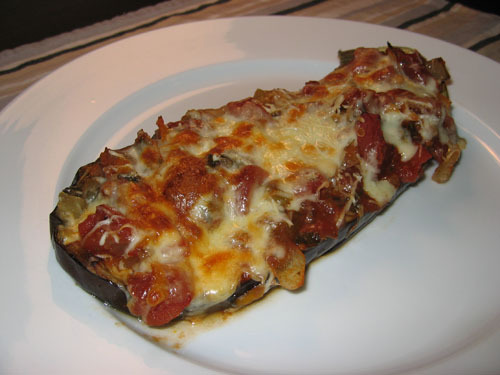 Eggplant is breaded and fried then topped with sauce and cheese and baked. As a side note, purple colored vegetable fruits has lutein, zeaxanthin, resveratrol, ellagic acid, and quercetin. I don't know most of it but it causes lower LDL cholesterol, boost immune system activity, limit the activity of cancer cells. So watch out meat lover!